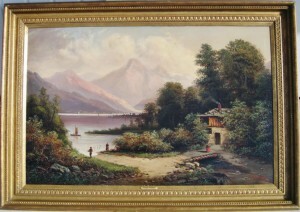 Description: Signed ‘H. Boese N.Y.’ lower right. 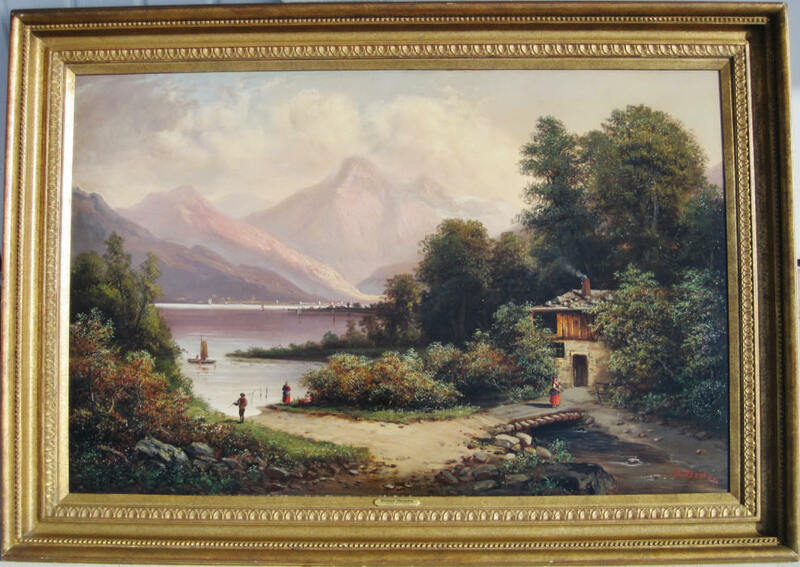 Nice landscape on professionally-cleaned and re-lined canvas and stretcher.